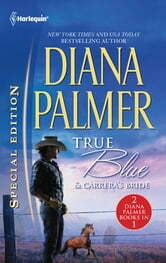 New York Times bestselling author Diana Palmer continues her beloved Long, Tall Texans series by delving deep into the heart of San Antonio and one of its top detectives, Rick Marquez. He never met a case he couldn't solve or a woman he couldn't charm. But this smooth-talking Texan is about to meet the one woman who'll lasso him-body and soul! 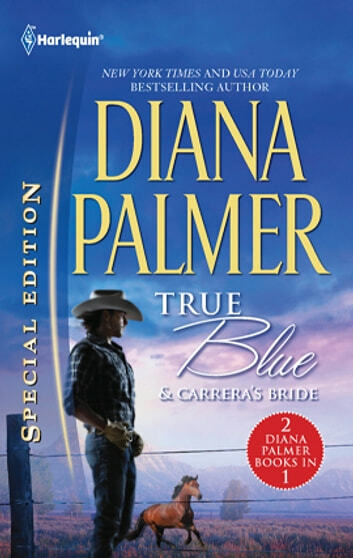 Don't miss the classic tale by Diana Palmer Carrera's Bride included in this book! Notorious Marcus Carrera instills fear in friends and foes alike-but one woman can see beyond the formidable veneer to his gruffly tender heart. When she needs his help, can he risk it all to make her his beloved bride? This book is very much like Palmers other books in the long tall texas series, however theres just something about it that had me tearing up and wanting to rush to the end.